Doug has over 30 years of transportation experience working for both carriers and shippers. On the carrier side, he held operations management roles for United Parcel Service, Yellow Freight System, and BNSF Railway. On the shipper side, he managed rail, truck, and barge logistics for Kerr-McGee Chemical LLC. He currently holds the role of General Manager - Crude and Rail Operations for Musket Corporation where he manages rail transport and crude & LPG trucking as well as a network of crude, renewable fuel and diesel exhaust fluid terminals. Musket Corporation is a privately held affiliate of Love’s Travel Stops & Country Stores with offices in Oklahoma City, OK, Houston, TX, and Phoenix, AZ. Doug graduated from Oklahoma University in 1992 with a B.B.A. degree in Management and completed the Supply Chain University Executive Development Program at Michigan State University in 2003. He currently serves as the President of the Southwest Association of Rail Shippers and received the Person of the Year Award in 2013. 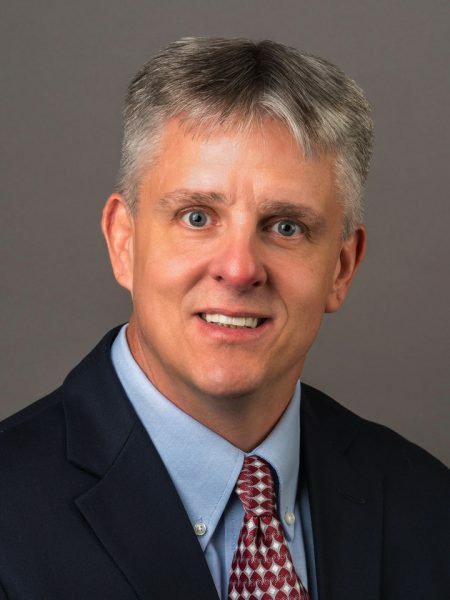 Additionally, he is a National Freight Transportation Association Member and also serves on the Railroad Transportation Committee of the National Industrial Transportation League and is a Board of Director Member of the North American Rail Shippers Association.